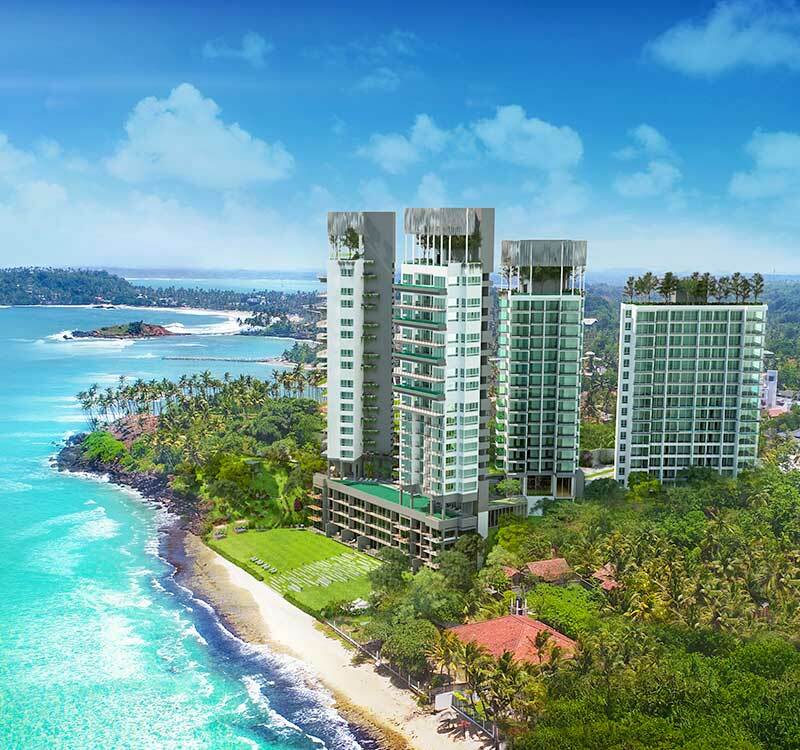 If you are looking to buy an apartment in Sri Lanka that offers you the opportunity to spend time in the tropics and also generates a steady stream of income, Elysian Mirissa is your ideal choice. The stylishly designed apartment complex is located in a growing suburb, and the sounds and sights of the ocean make a great boost to this property’s value. Make your life more convenient with Elysian Mirissa. Select one of our easy payment plans and own the apartment of your dreams! Here are answers to some of the Frequently Asked Questions regarding Elysian Mirissa.